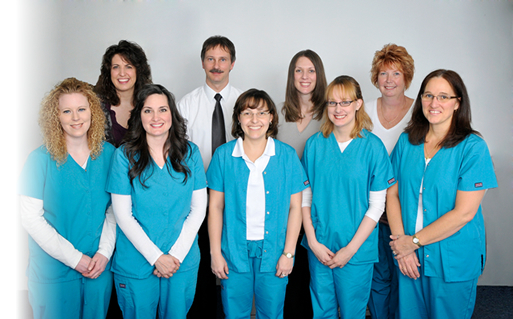 Griffith Eye Center, PC has been providing high quality vision care since 1997. Board Certified Ophthalmologist, Dr. Scott Griffith and Board Certified Optometrist, Dr. Allison Benacci, along with a caring team of eye care professionals strive to help you maintain healthy eyes and the best possible vision. Griffith Eye Center is a TLC LASIK affiliated eye doctor.